New data from analytics firm G DATA is painting a disturbing picture. Its Q1 2015 Mobile Malware report suggests that nearly a half a million new malware strains were discovered in the first 3 months of this year. That’s a new case of Android malware every 18 seconds, or around 5,000 a day. 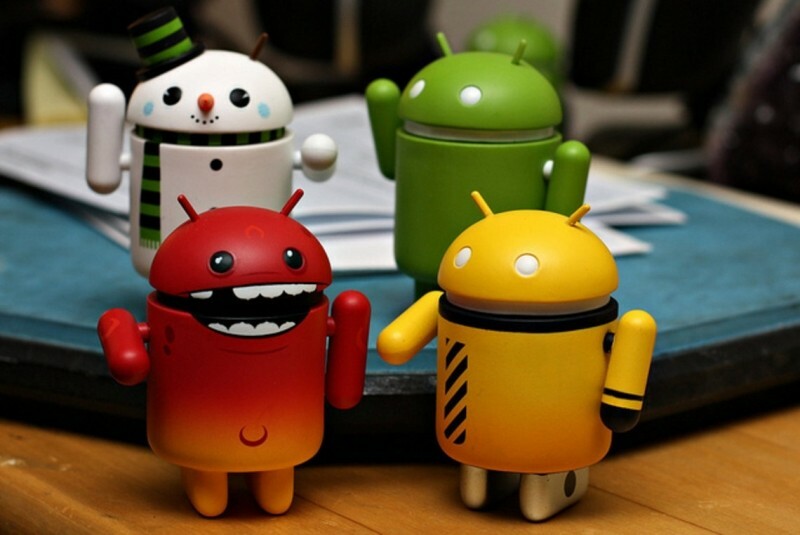 According to many, Android apps are easier to access than iOS and therefore much more likely to attract hackers. A recent study from Pulse Secure says that around 97% of mobile malware is specifically designed to target Android devices. First quarter 2015 results are around 6.4% higher than the Q4 2014 and close to 21% higher than the first quarter of last year. According to G DATA, on top of weaker security on the Android side of things, it is the increased level of on-line banking and shopping that attracts mobile hackers. About 78% of internet users purchase items online and around 50% of them use a mobile device for online banking, which in turn fosters forced subscription hacks, ransomware, and remote money transfers scams, according to the analytics firm. While some of the numbers are certainly alarming, there isn’t much surprise here outside of what many of us already knew. The popularity of the Android mobile platform around the world is certainly going to attract malicious activity. While Android security could most definitely be better, it is hard to imagine the problem being as much of an issue as the numbers seem to suggest. Probably similar with Windows. The price of having an open operating system. Doesn't make windows or android any less popular. I wonder if more people are now subscribing to GData's own security software due to their article. Steve and Arris like this. Open source operating system = more open to hacks. Apple does a lot of things I dislike, but at least its users are more secure behind the walled garden. That is patently false. Apple was cited for having the most insecure OS of all the OS's recently in testing. idk if he's talking about cellphones or computer OS, but I remember reading the same thing about the latter, here, on TS. @Nick D: Windows is not open. The relative vulnerability of Android goes far beyond that. For one, Android commands a bigger market share globally. And with a vibrant support for third parties, a lot of trashy apps are finding their way into the store thanks to malware hotspots like China and Russia. They deconstruct and decompile some of the popular apps like Angry Birds, unleashing malicious versions that fetch for free. And voila - malware alert!